Saturn VUE – model years 2002 through 2004. These crossover SUVs may have a problem with the ignition cylinder that allows the key to be removed while the engine is on. 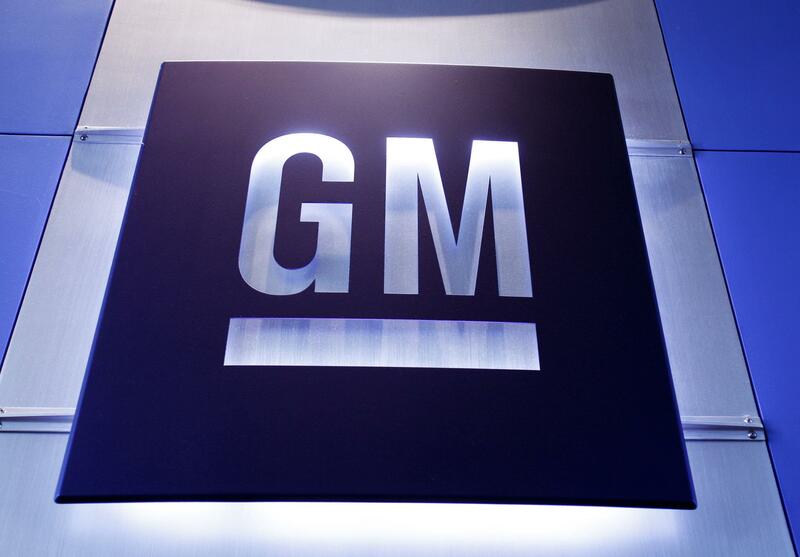 GM reports that two known crashes and one injury have happened because of this defect. This recall includes 202,115 vehicles. These vehicles have a problem with seat belt pretensioner cables: that’s the mechanism that instantly removes all slack from the seat belts and pulls them tight to protect passengers when the car decelerates abruptly, which means that an accident is imminent. There are no reported injuries from this issue: it wouldn’t cause any crashes, because there needs to be a crash for it to work in the first place. This recall includes 48,059 vehicles. A storage compartment in the front of the vehicle may open during a crash. This recall includes 14,940 vehicles. There are no known injuries from this defect. Brake fluid may fail to prevent corrosion, which would make brakes less responsive. Many cars with this defect were already fixed as part of a program that wasn’t at the level of a “recall.” There are no known injuries or crashes from this defect. This recall includes 1,968 vehicles. Improperly tightened control arm bolts. This is the most serious recall: Spark owners are not to drive their cars, and should have it towed to a dealership. There are no known injuries or crashes from this defect. This recall includes 1,919 vehicles.